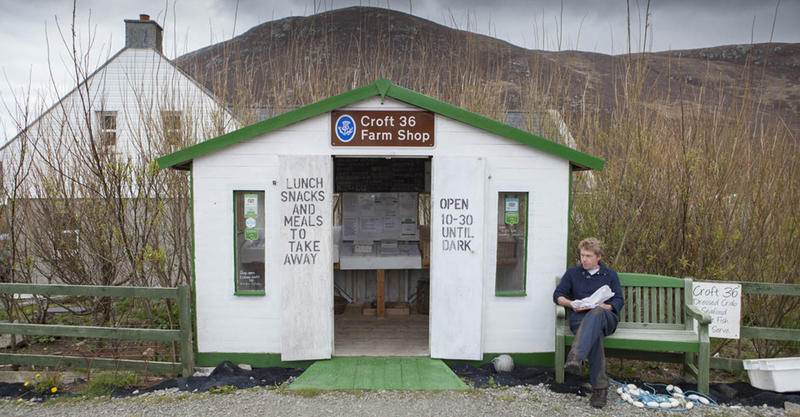 A Ramblers Association article describes the joys of walking the route. This should give you inspiration. Read it here. The words are by Mark Rowe and the pictures by Steve Morgan. 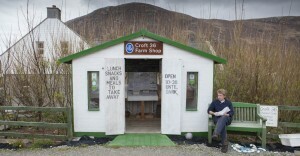 Here is Steve Morgan’s Croft 36 Farm Shop.